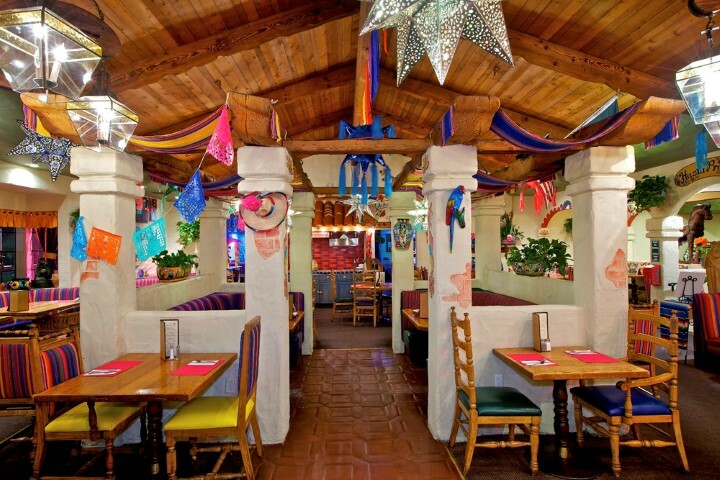 Hacienda is a great place to dine with family, friends, or that special someone. 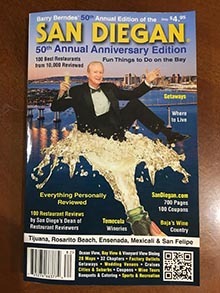 Their amazing weekend brunches are a must try and have been rated as one of the best in San Diego county. 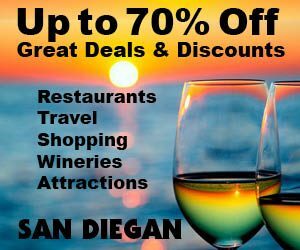 This restaurant is a popular destination for DJ’s and live music, Friday and Saturday they offer live music in the Cantina, Latin Jazz Tuesday with KUSI’s Dave Scott, Thursdays with Comedic famed duo OH! Ridge, and on Sundays it is Maraichi Night. Charger Sundays are a huge day with our large screen tvs. Come in and join them! 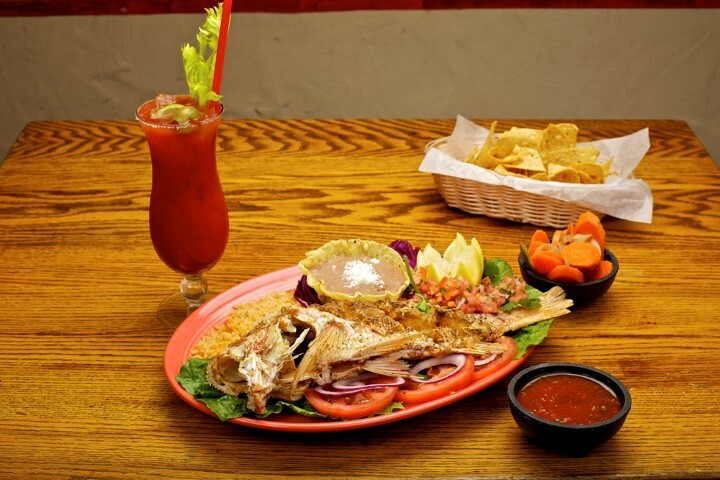 Customers left for other Mexican Restaurants until May of 2007 when Tony and Cindy Gomez purchased the restuarant, with a plan to bring back what once was! They have by far exceeded that goal and have won back previous customers and made many new ones! 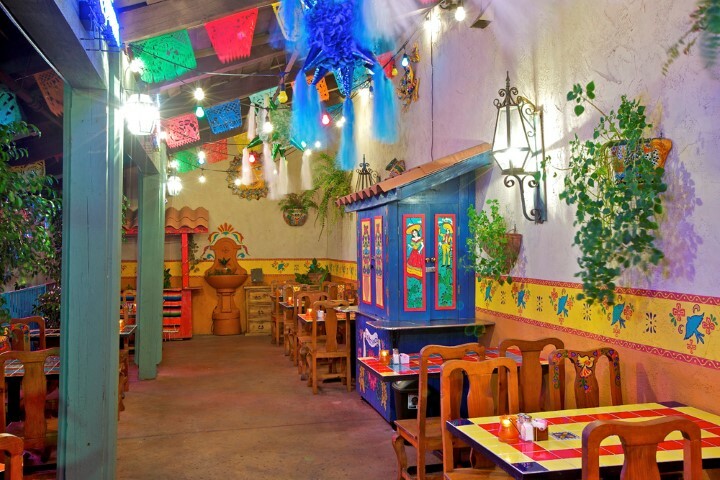 Hacienda Casa Blanca is perfect for hosting banquets, events and parties. 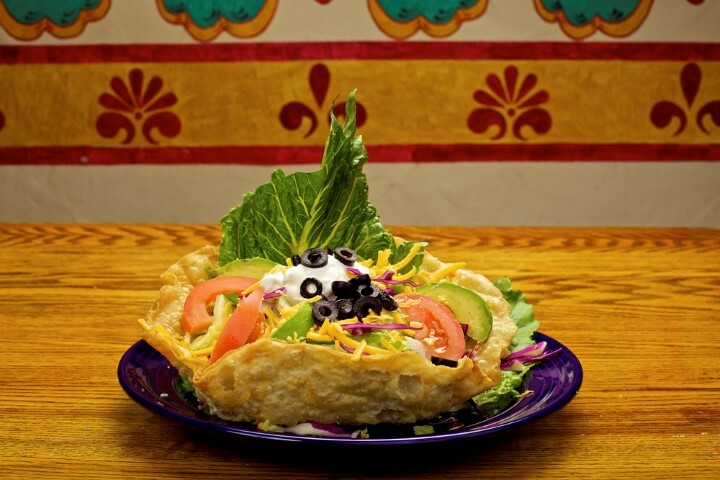 THey have also quickly become a catering favorite for mexican food many all over San Diego county. Overcafeful preparation and their family touch are what makes them stand out from the rest. 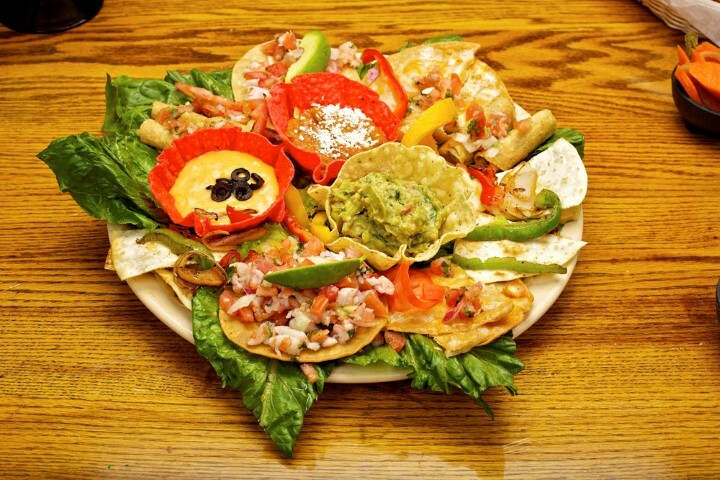 Their delicious, authentic food is sure to make your special occasion memorable. They offer onsite catering in our lovely banquets facilities, or can cater your party offsite as well. Happy Hour is available every day, at lunch time from 12-2 PM and 4-8 PM, as well as Late Night Friday and Saturday 11 PM- 1 AM. Happy Hour features Complimentary Appetizer Buffet with purchase. 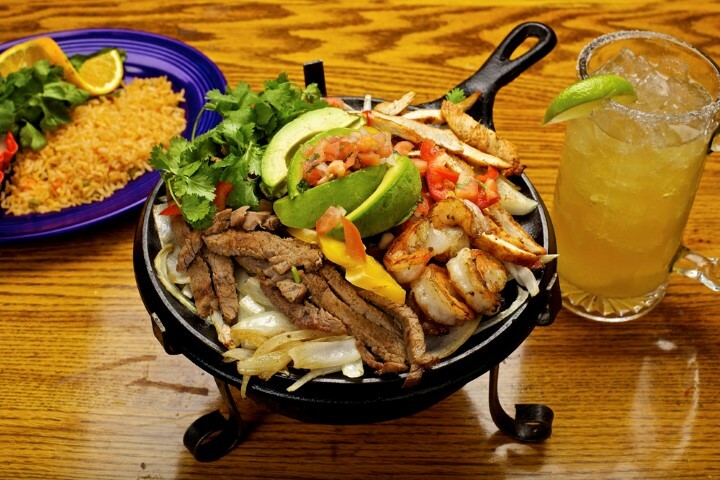 For Taco Tuesday 4-8 PM with $ 1.50 Tacos and $ 3.50 16 oz House Margaritas ( cantina only 21+).